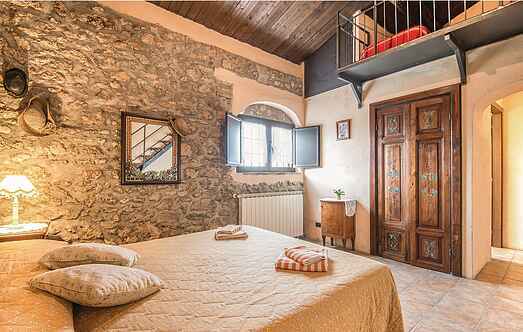 Choose from a selection of 16 holiday rentals in Narni. Use the search form to the left to filter the results and pick your choice of self catering accommodation in Narni. We have a good selection of holiday apartments in Narni perfect for family, single, romantic and group holidays. You may prefer to take a look at our listed holiday villas in Narni or holiday apartments in Narni. Find your holiday homes by a specific type using the property type drop down in the filter. Filter the holiday homes in Narni by a specific area using the area list above. Unusual and charming farmhouse that has recently been restored and with an annexe obtained in a former hayloft. This former farmhouse, now a charming country house surrounded by vineyards and olive groves, is situated on a hillside overlooking the valley of Terni. Beautiful typical Umbrian style farmhouse (230 m2)situated only 1. 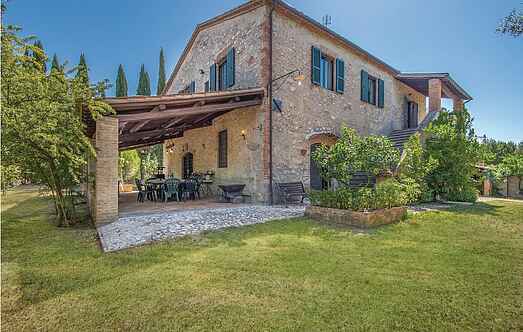 This splendid farmhouse divided into 5 apartments with independent entrances is only 8 km from the ancient Roman town of Narni, in a landscape of particular beauty. This Italian country house is located in the beautiful countryside of Umbria, bordering the region Lazio to the south and the Tuscia hills to the north. 5 km from Narni, in a quiet panoramic location, lies this spacious holiday apartment on the ground floor of a private villa. Holiday apartment in a former farmhouse, now a charming country house surrounded by vineyards and olive groves, situated on a hillside overlooking the valley of Terni at 8 Km from Narni.